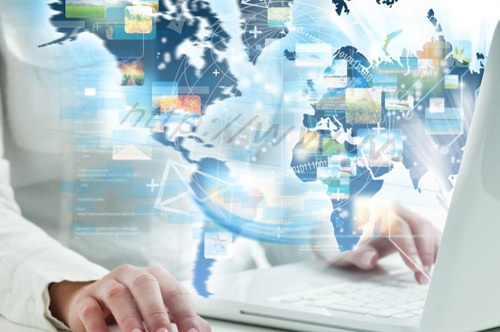 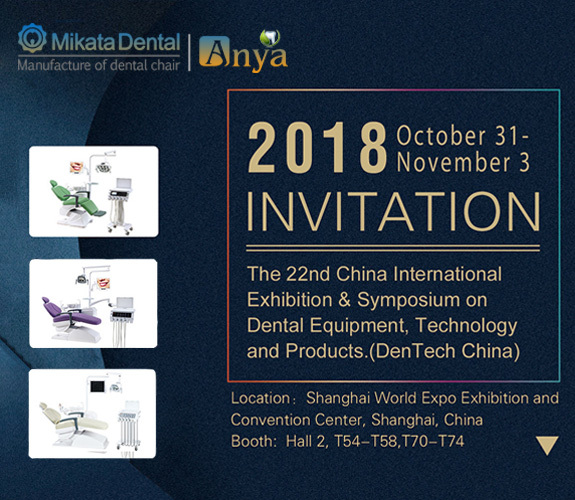 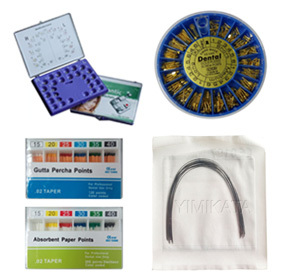 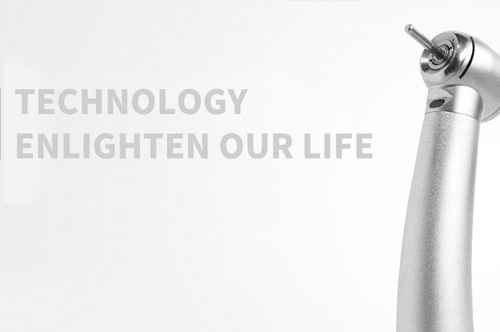 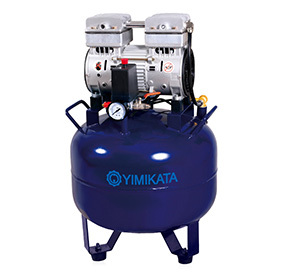 YIMIKATA is the Group company that professionally engaged in the production and sales of dental products, we are committed to give service to the global dental traders, dealers and dentists, provide one-stop dental purchasing platform. 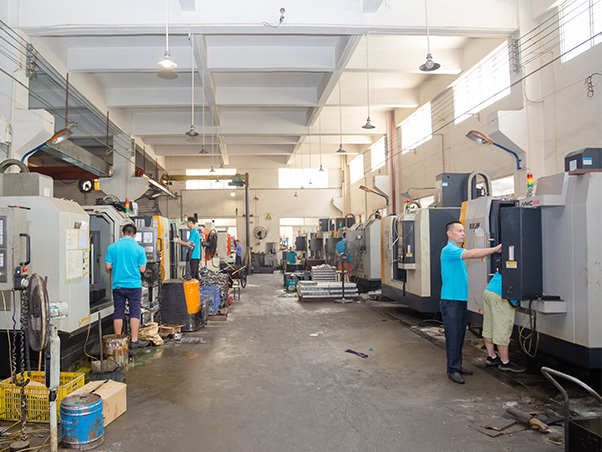 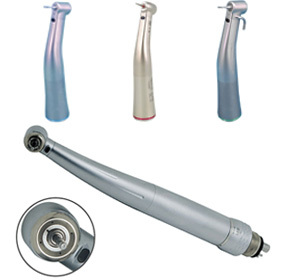 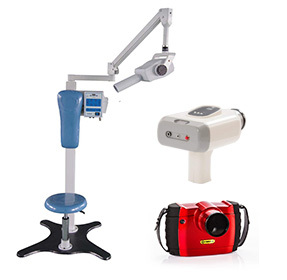 Our company owns the absolute advantage of purchasing because of South China International Medical Devices Industry Center, the products we cooperate have strictly inspection, select carefully, ensure that all products come from excellent manufacturer. 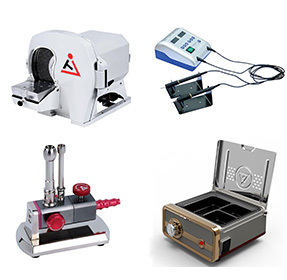 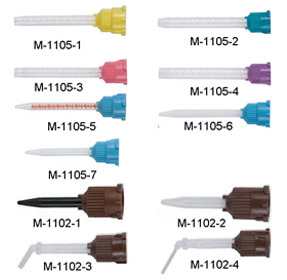 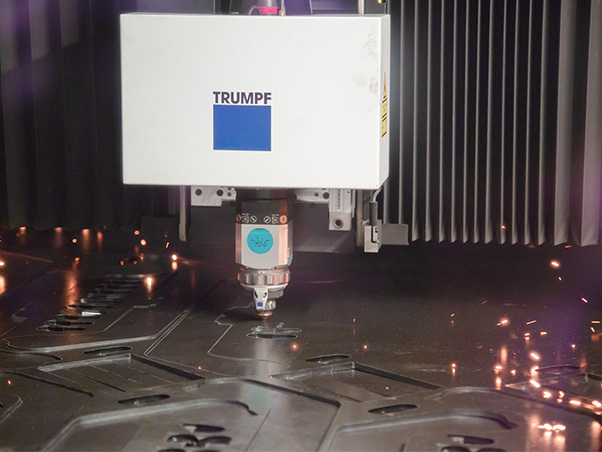 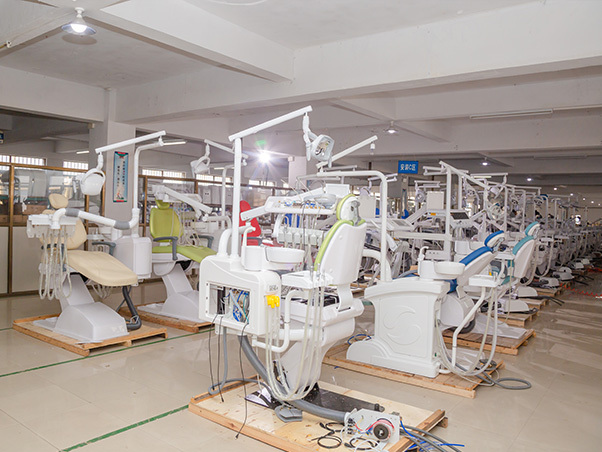 Our teams have focus on the dental industry for over 15 years, rich experience make after-sales service fast and professional, allow customers to save after-sales costs and control product quality more effectively. 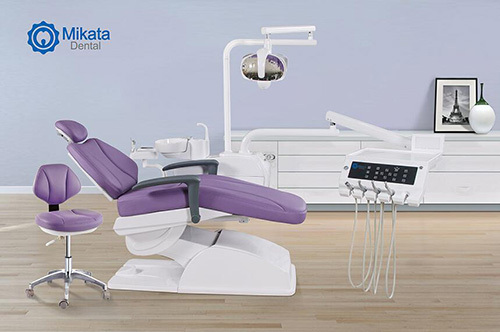 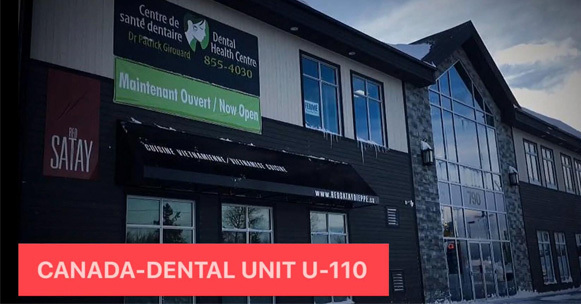 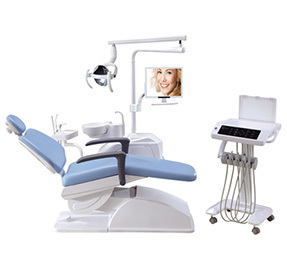 A dental treatment unit is a key element of any dental office. 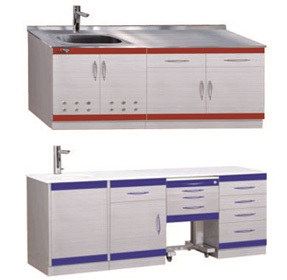 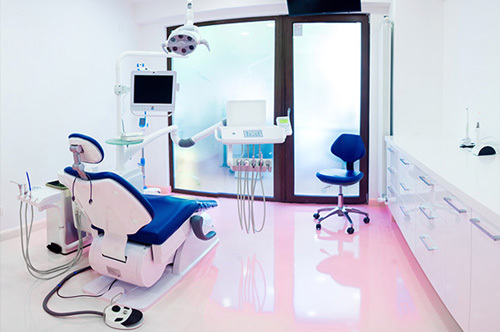 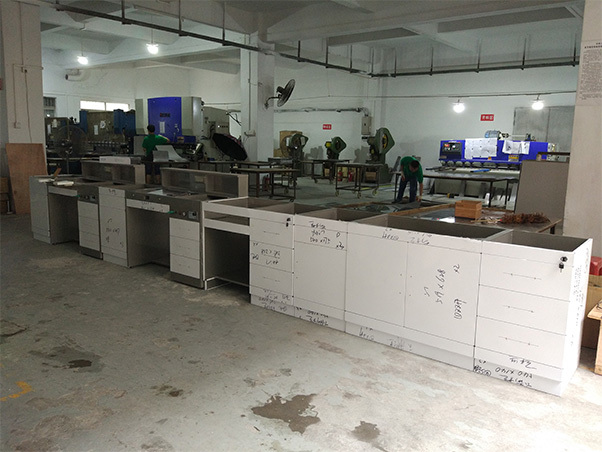 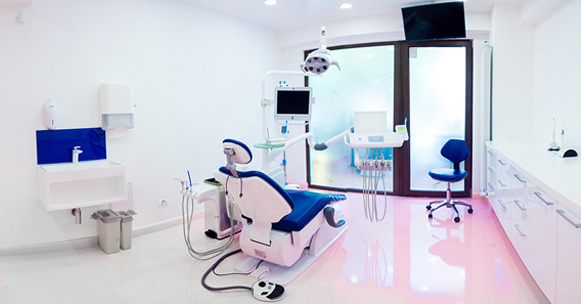 This is a stationary equipment complex intended for patients’ oral cavities treatment.